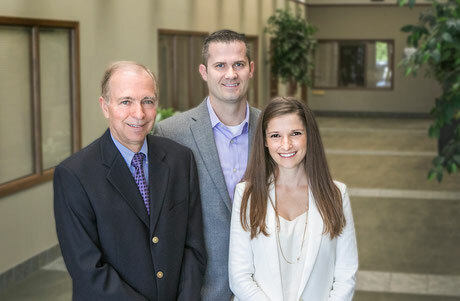 We are a general dental practice serving Sycamore and DeKalb, Illinois providing a wide range of dental services from cosmetic smile enhancement and implant dentistry to esthetic fillings and crowns. Call for an appointment today! We would love to meet you and take care of your dental needs! Drs. Kellen and Ramona Bosma practice a full scope of general and cosmetic dentistry with expertise ranging from porcelain veneers to dental implants, crowns and bridges. Drs. Bosma can now correct a wide variety of so-called permanent cosmetic dental problems, and can literally redesign your smile. If you are looking for cosmetic dentists in Sycamore, visit Drs. Bosma today. Bosma Dental can give you a smile you’re happy to show off. Modern cosmetic dentistry techniques make it easier than ever for you to have a bright, even smile. My 9 year old daughter had to get her first tooth pulled today... She keeps saying how she can't wait to go back to the dentist!!! She also keeps talking about mouth jewelry!! So worth the drive!! 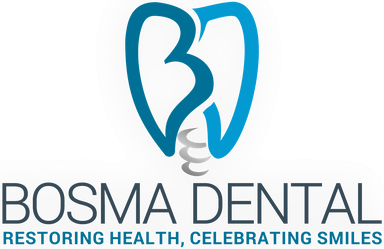 If you're looking for a couple of AMAZING dentists that are AMAZING with children, then you need to check out Bosma Dental!! Thank you so much for accommodating me and all of my paraphernalia, and Dr. Ramona, I know you went so far above and beyond . We couldn't believe you got it ALL done in two visits. What a great Christmas Present! I can't tell you how much we appreciate it. Wishing all of you a Merry Christmas and the best in the New Year. Thank you! I had a great experience at Bosma Dental. It is a very warm and friendly environment. I was in the military and currently travel for my job. I have had dental work done all over the US and in different countries, and I have had the best experience here. From the dental work to the chair side manner, the staff and both Dr. Ramona and Dr. Kellen have been exceptional.